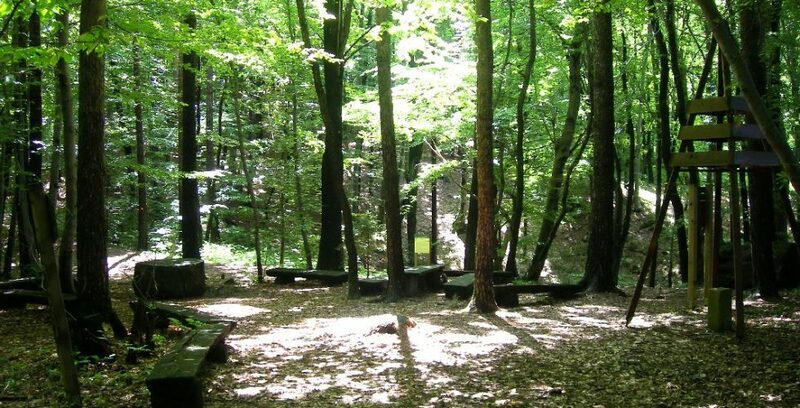 The regional park Ponikovski kras covers around 40 km2 of protected nature. 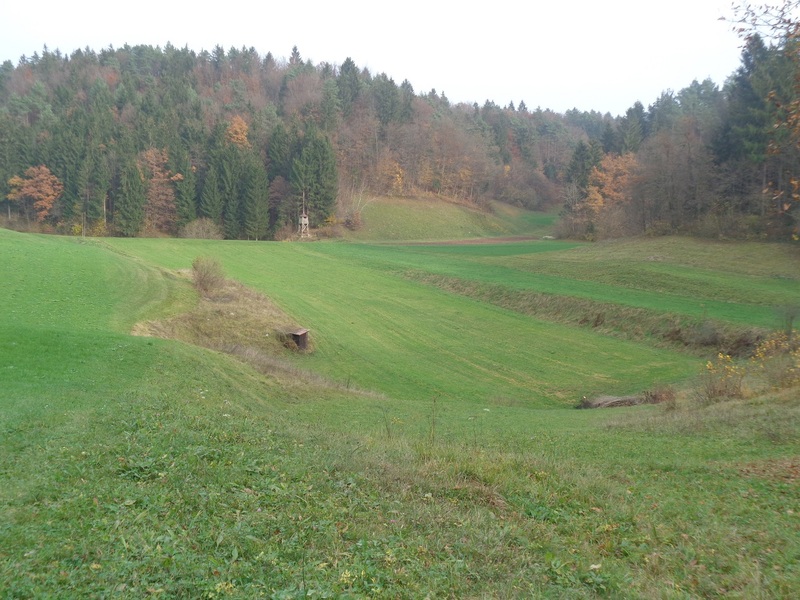 Many karst formations are found here, equal to the ones in Slovene Karst, only smaller in scale and size. Sinkholes and karst caves are the most common. Narrow channels with streams Ponikvica, Peklenščica and Kalski potok divide the plateau. Characteristic of the streams is that they all rise in the northern end of the plateau and run to the south. Since 1998, the area has been a protected regional park in which many natural monuments, such as the Ponikvica Stream and Pekel Cave, Bezgečeva jama Cave and Tajna jama Cave. Under a hill near the Srednja Ponikva village there is the Ponikvica spring that, according to the locals, never dries. It was this spring that the women from the village used to wash their laundry in. 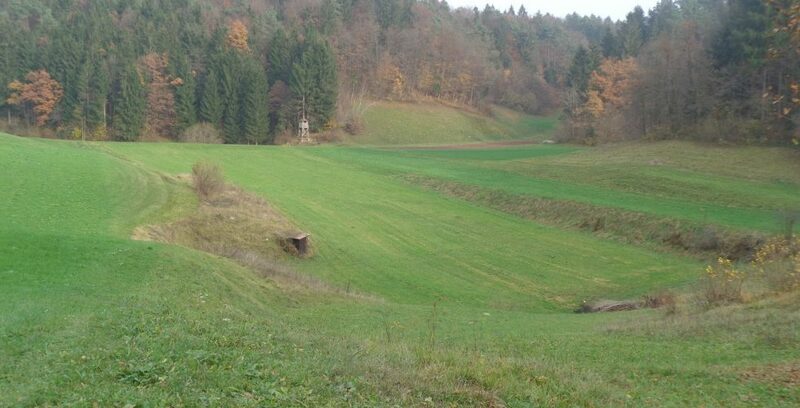 The stream runs through the karst region and disappears underground few kilometres later just before the Pekel Cave. 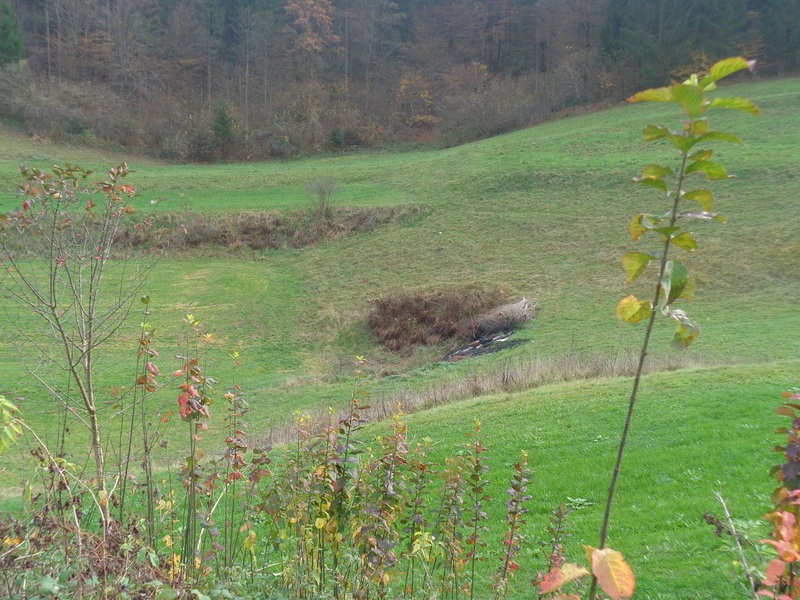 Near the Loke village there are three sinkholes in which the Ponikvica Stream disappears. The first one is the largest and is the only one that is always active. The second one is active only in times of heavy or lasting rainfall. 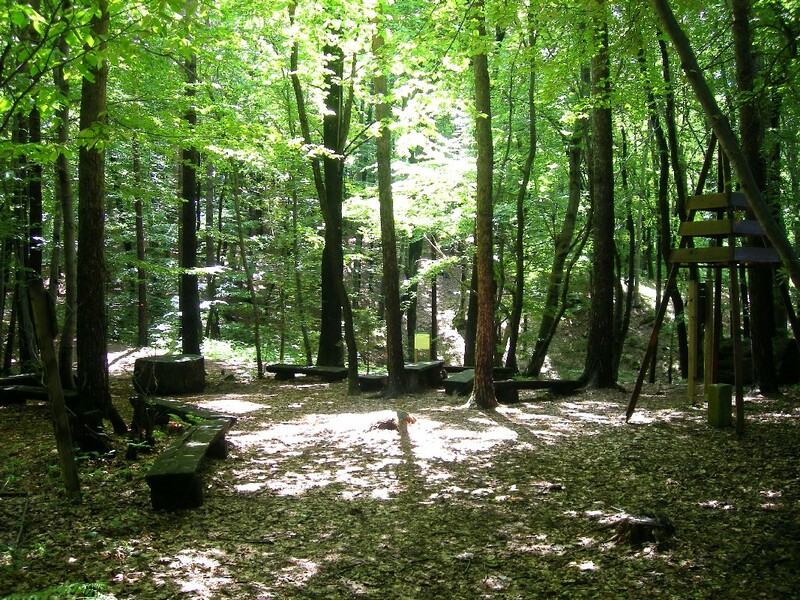 The third, the “real one”, is located under a pine tree at the edge of the wood. If days are hot, steam is coming out of it. 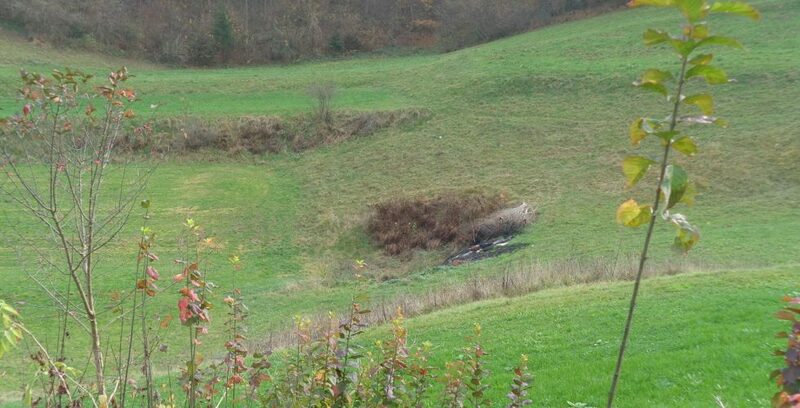 Farmers used to refrigerate their drinks in this sinkhole. Also known as Kamnita hiša (the Stone House), this water cave is a maze of tunnels in many levels. It has two entrances. In the upper part, the Stone House, bones of a cave bear and remains of an ornamented pottery were found. The total length of tunnels is 800 metres. It is the longest explored water cave in Slovenia. It has two entrances and is 1300 metres long. The tunnels are smooth and of the uniform diameter throughout the cave. Some interesting cave formations are found inside the cave.